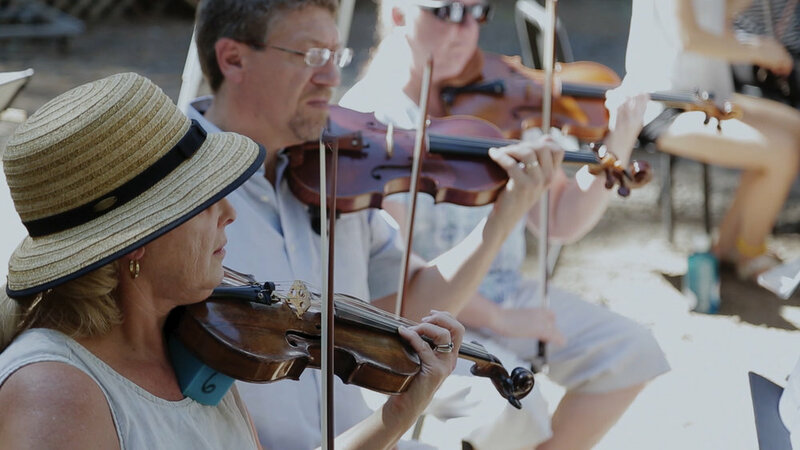 A stunning half-hour documentary about the world premiere of “Natural History,” the powerful new composition by Michael Gordon inspired by and performed at Oregon’s breathtaking Crater Lake. 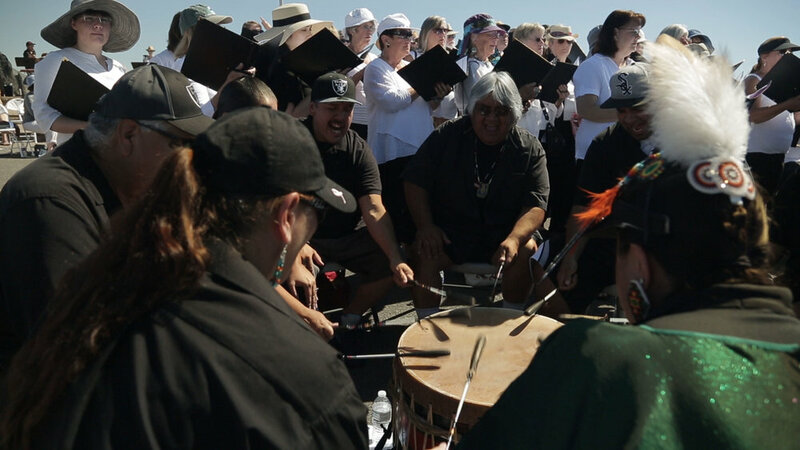 The original score, commissioned by the Britt Music & Arts Festival in honor of the centennial of America's National Park Service, was performed by a diverse ensemble that included the Britt Orchestra, regional choristers, brass and percussion, and the Klamath Tribe drum group Steiger Butte Singers, conducted by Britt Orchestra Music Director Teddy Abrams. 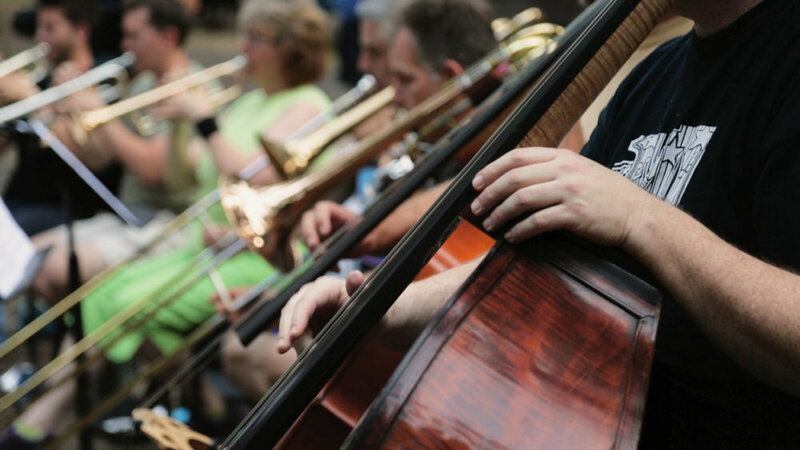 Focusing on the dynamic interaction between this extraordinary musical experience and the spectacular setting, the documentary artfully portrays the sound, vision, and spirit of this once-in-a-lifetime event. Check local PBS listings or watch the full program here.